Mount Druid is out of this world, In fact it’s undoubtedly one of Irelands most alternative wedding venues, not only was I dying to photograph a Wedding here, I got to shoot two in one week! 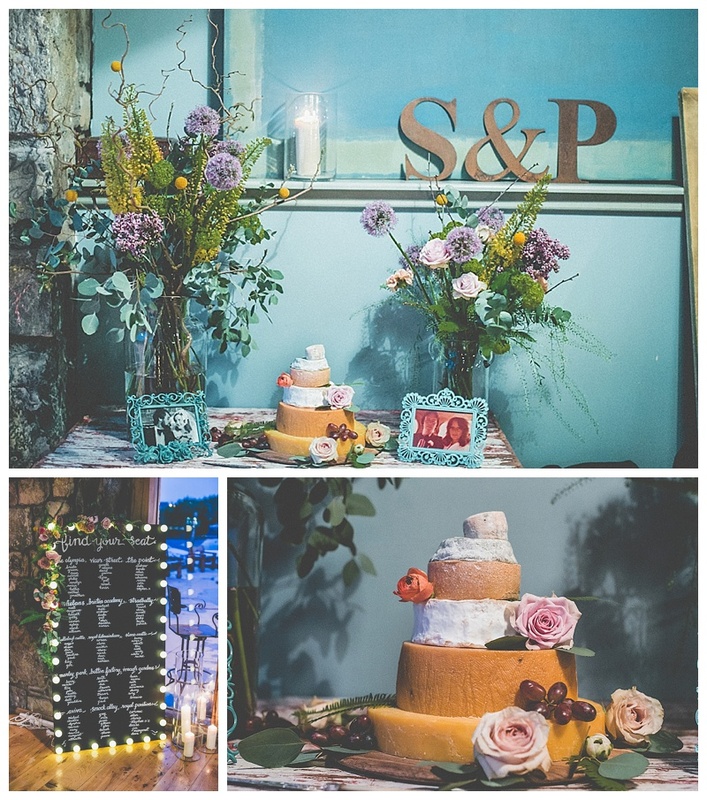 Siobhan + Patrick were on to a winner from the start in more ways than one, what an amazing location to share your special day with friends and family. From gorgeous parkland, a lake embellished with cool sculptures plus the celebration buildings including a Tin Wedding Chapel reminiscent of old americana, a Boathouse for the drinks reception and the Vintage Barn for hosting your Wedding Feast. The couple rocked it!, their relaxed style and demeanor really shone in the images, we captured some lovely moments during the day plus we had great craic with the wedding party and couple strolling around this magical venue. We had greenery, moody skies and an altogether excellent day! 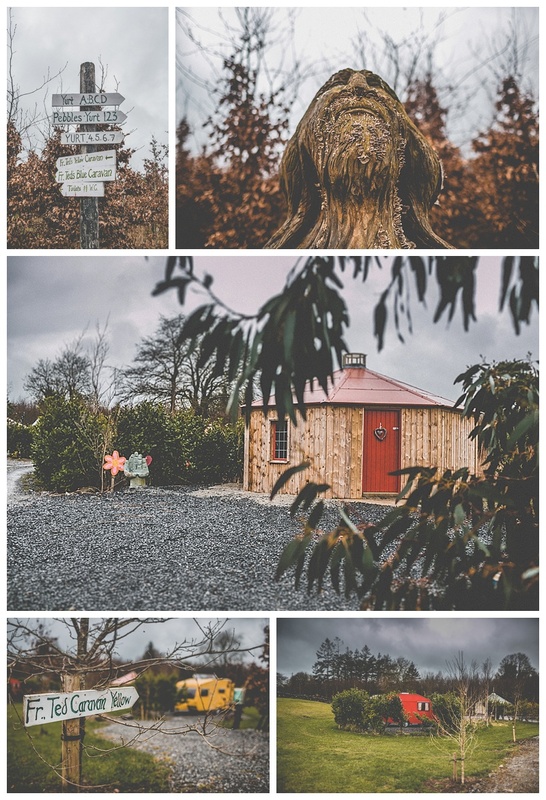 Not forgetting to mention the unusual accommodation that guests had access to from Yurts, Shepard and Tin Huts, Cottages, Boutique Camping, and even Primary Coloured Caravans à la Father Ted, how Irish is that! 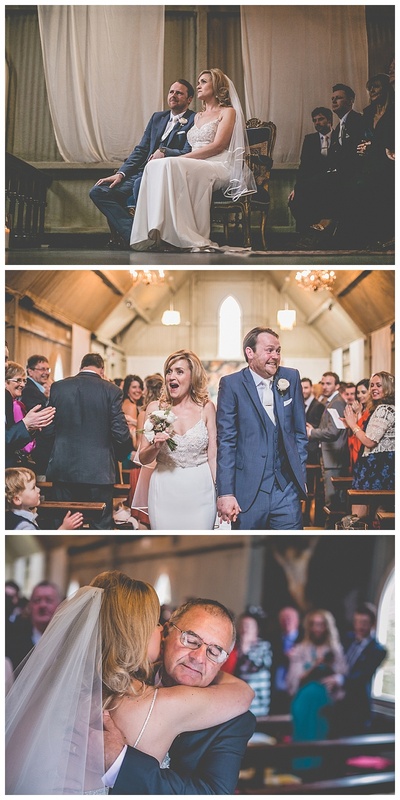 there are so many amazing backdrops to choose from, what a venue and what a couple! Thanks to S + P!.....it was an unforgettable day!